My name is Matthew Bashista. 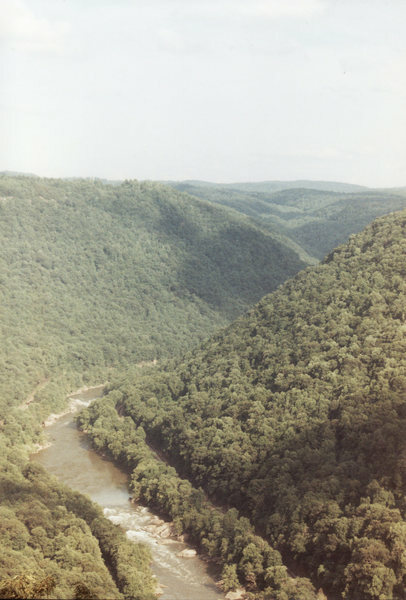 I grew up in south-central Pennsylvania and have been climbing since 1998. I prefer bouldering and sport climbing. I enjoy technical, cerebral movements and at the opposite end of the spectrum; powerful and gymnastic climbing. Rock climbing has always been the number one passion in my life. I enjoy finding a 12+ sport climb or hard boulder problem that I like and is in my style and then work it into submission. I was introduced to climbing in 1998 at the age of 15 through the Boy Scouts. I studied magazines and books and taught myself to climb as the nearest gym was 45 minutes away. I was hooked, and wanted to climb steep sport like in the photos. I started by driving hours to climb on Pennsylvania choss until I discovered a small garden of diabase boulders that I could ride my bike to. Developing this area, known as Aberdeen Mills near Elizabethtown, PA was learning process over years. In my second year of climbing I discovered that I lived only ten minutes from Mt. Gretna, which is one of the best spots to climb in PA. Finally I was intoduced to other climbers and learned what bouldering (and the climber lifestyle) entailed. I came at the end of the intial development phase and documented nearly every climb in the forest. I have probably spent over 500 days bouldering at this area alone. At the same time I started venturing to world class destinations like the New River Gorge so I could test my skills on well known routes. In 2006, knowing that climbing is my center in life, I decided to take the next logical step and move to an area with more climbing opportunities. My favorite climbing area far and away is the New River Gorge. I have spent over 50 climbing days exploring the world class routes there. Pawtuckaway and Little Cottonwood Canyon are my favorite bouldering areas, and City of Rocks is my favorite traditional area. 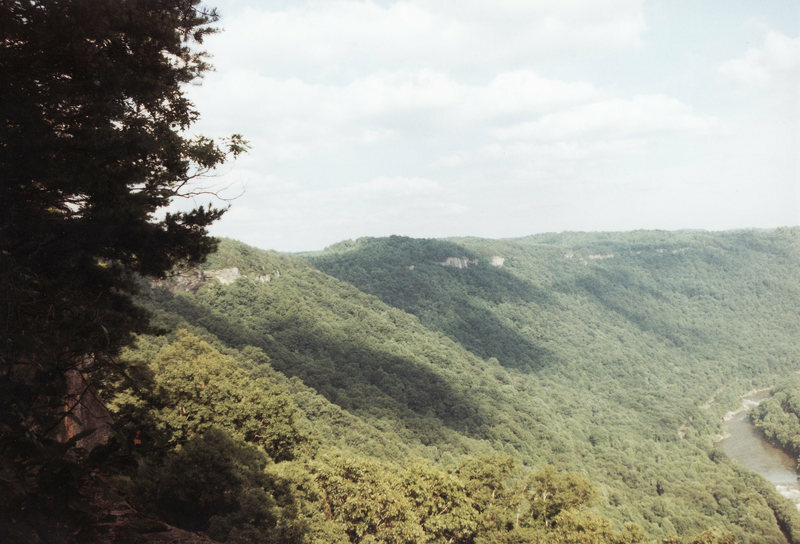 I also like the Red River Gorge and Rocktown. I have visited over 50 climbing destinations throughout the United States throughout the last 15 years.